How amazing would it be to get 15 or 21 things that you’ve been putting off, DONE this week? Simply think of 3 things you want to do tomorrow (slip on some headphones), and press play. 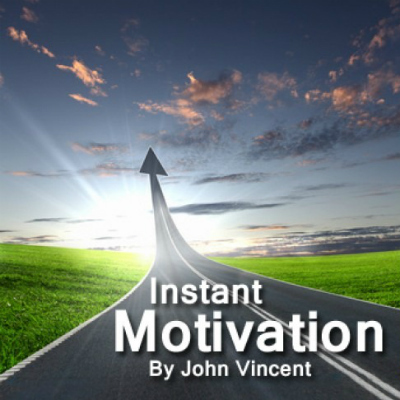 Get the Energy Boost You Need for Success and Accelerate Your Goals. Brain Tracy said: "If you have to eat two frogs, eat the ugliest one first" and "If you have to eat a live frog at all, it doesn’t pay to sit and look at it for very long"
Obviously its a metaphor... basically the frog is your biggest challenge or important task, the kind of thing that often gets put off and procrastinated. That is unless you just Do It. This hypnotic 8 minute process will help you power through your first 3 frogs of the day. The number one reason most people fail is because of a lack of doing. The motivation to get started. Motivation to take action, the action you know you need to take! And the tenacity to keep that initial momentum going. How often have you put off starting something? Then when you finally do you find it far easier than you imagined? So much so that you wondered why you didn’t start it sooner. Sound familiar? 🙂 glad you like it… let me know how you get on. Awesome 🙂 Glad to hear it. THANK YOU….I LOVE THIS! YOU’RE THE BEST!